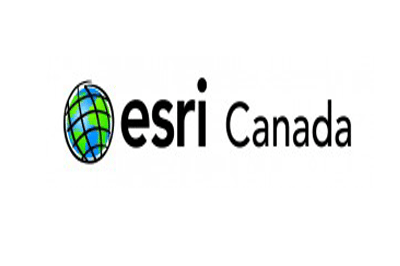 ESRI Canada provides industry leading software for GIS analysis, solutions, and cartography. Since 1984, they have been delivering proven solutions based on geospatial technology. Their software solutions help business and organizations across industries make timely, informed and mission-critical decisions by leveraging the power of geography. Headquartered in Toronto, we operate from 16 offices across the country.